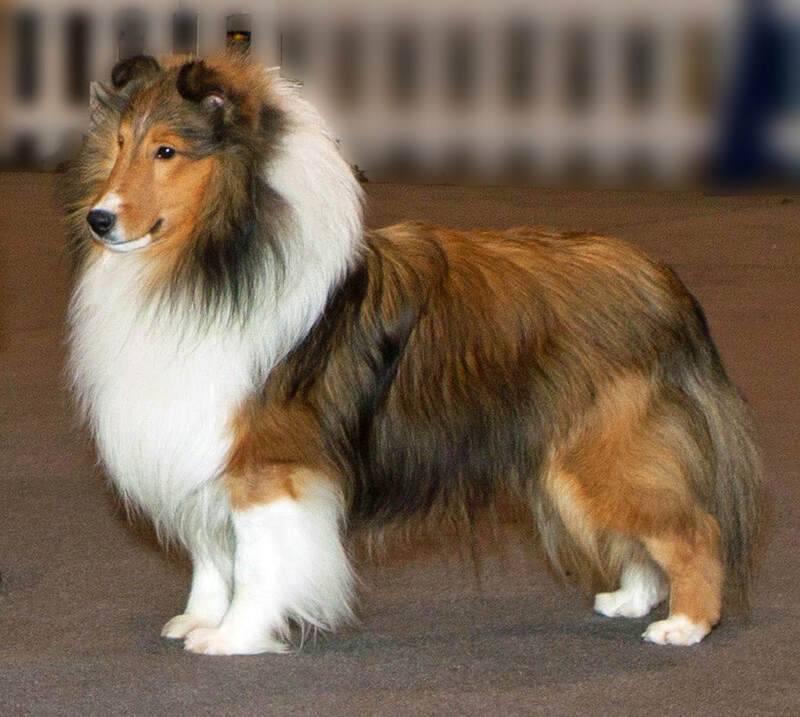 Tebow is a Mahogany Sable Shetland Sheepdog, also called a Sheltie. He was born on November 25, 2011. He became a Therapy Dog September 2014. Tebow is current on all vaccinations. He goes to a professional groomer every 4-6 weeks. In between, he is cleaned and brushed at home by his human. 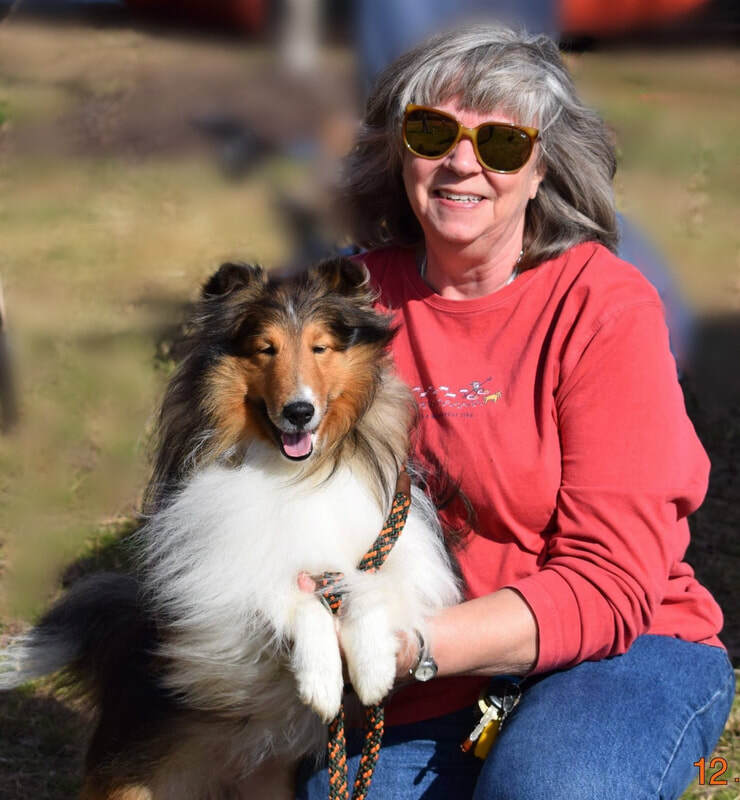 Tebow has trained in conformation, obedience, rally, agility, barnhunt, carting, lure coursing, Trick Dog and canine freestyle. He has earned an AKC Conformation title – Champion Dog (CH); AKC obedience titles – Canine Good Citizen (CGC), Beginner Novice (BN), PreCompanion Dog (PCD), and Companion Dog (CD); AKC Rally titles – Rally Excellent (RE); BarnHunt title – RAT Champion (RATCH); Coursing Ability Advanced (CAA); Therapy Dog (ThD), Trick Dog Advanced and Carting Started (CS). 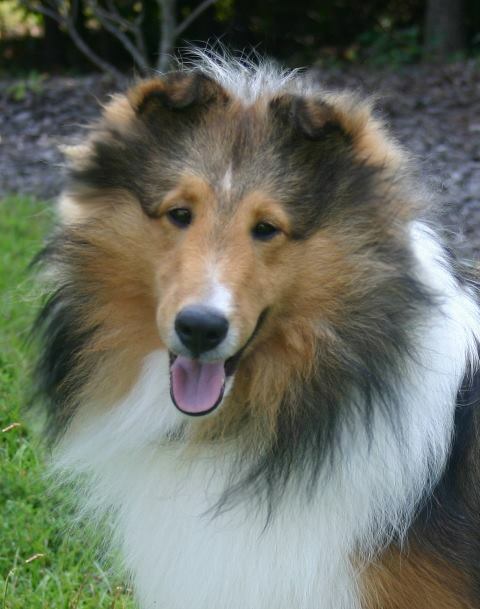 He also enjoys swimming in the summer, herding sheep, playing Frisbee, lure coursing, chasing any kind or size ball and just hanging out with his housemates, Jesse and The Cat. Tebow is registered with Alliance of Therapy Dogs, Inc., & the Intermountain Therapy Animals R.E.A.D Program. He is a CAREing Paws member. He “reads” at a local elementary school weekly during the school year and monthly at a local library. He also occasionally visits rehab/assisted living facilities as well as several colleges.